Salary – As per company standard. Cold calling & Scheduling Appointments. Interacting with clients through verbal as well as written communication modes. Gathering client requirement and coordinating with developer team. Visit client for presentation and taking regular follow ups. Maintaining relationships with existing customers. communication modes. Reporting to the manager or head of the department. 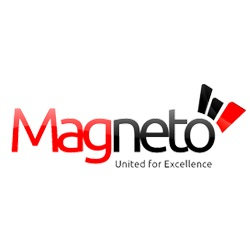 0 on: "Freshers :: Magneto IT Solutions hiring Marketing Trainee in Pune"